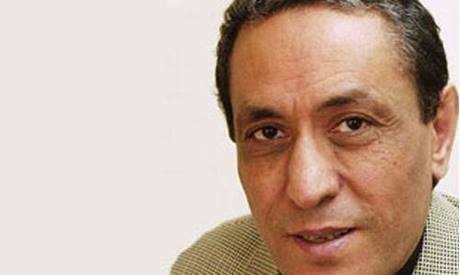 Egyptian writer Mohamed Nagi has died in Paris after undergoing liver surgery. Nagi, 68, was one of the most talented Egyptian writers of his generation. He was born in Gharbiya governorate in 1946. He wrote poetry before launching his career as a novelist in the 1990s. His first novel, Khafeyat El-Kamar (The Moon's Secret), published in 1994, is considered his masterpiece. Nagi's friend, Mostafa Noureddin, wrote on his Facebook page: "Great novelist Mohammed Nagi has died. I was with him from when he had his first surgery in November 2011 until his last moments in 2014. To whom shall I give my condolences? To his family, to his friends, to Egypt? We have lost a noble writer, but for me it is another story." Nagi won State's excellence award in 2013.